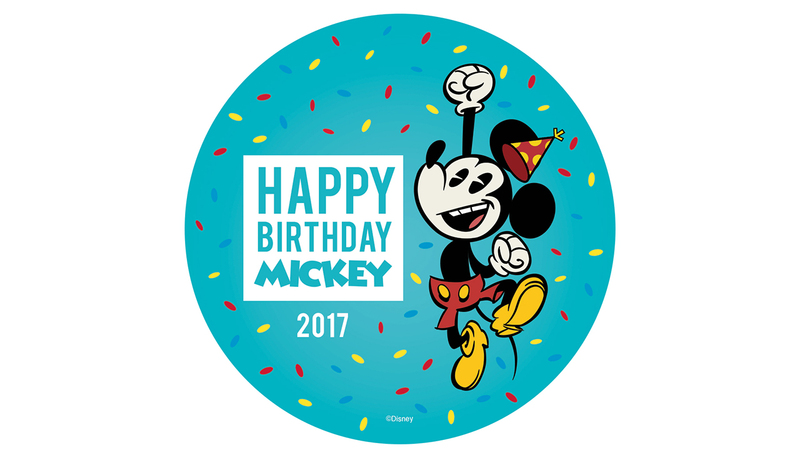 Mickey Mouse has been shaping our lives and winning our hearts for 90 years, and we think an icon like him deserves to celebrate his anniversary longer than just one day. 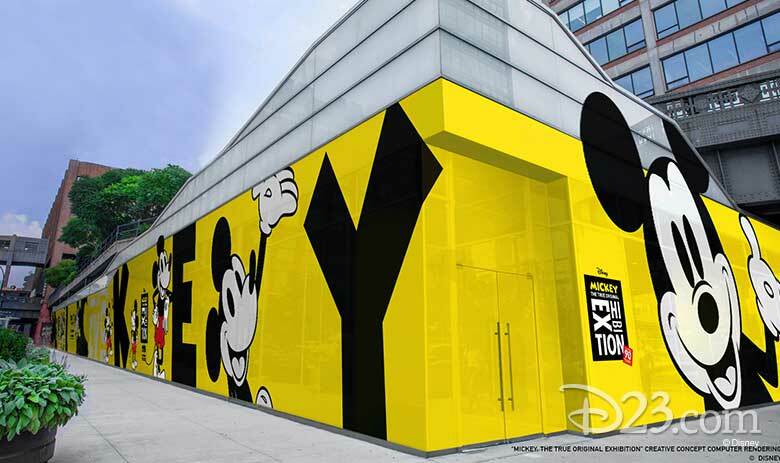 And we’re not the only ones who think that—just announced today, Disney is opening an interactive art exhibit in New York in honor of the 90th anniversary of Mickey Mouse. 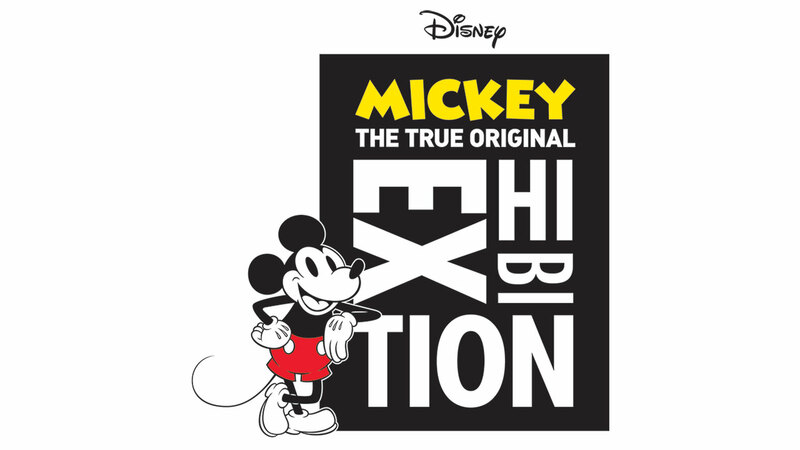 Titled Mickey: The True Original Exhibition, the exhibit is an immersive, pop-up art exhibition inspired by Mickey’s status as a “true original” and his global impact on popular culture and art. 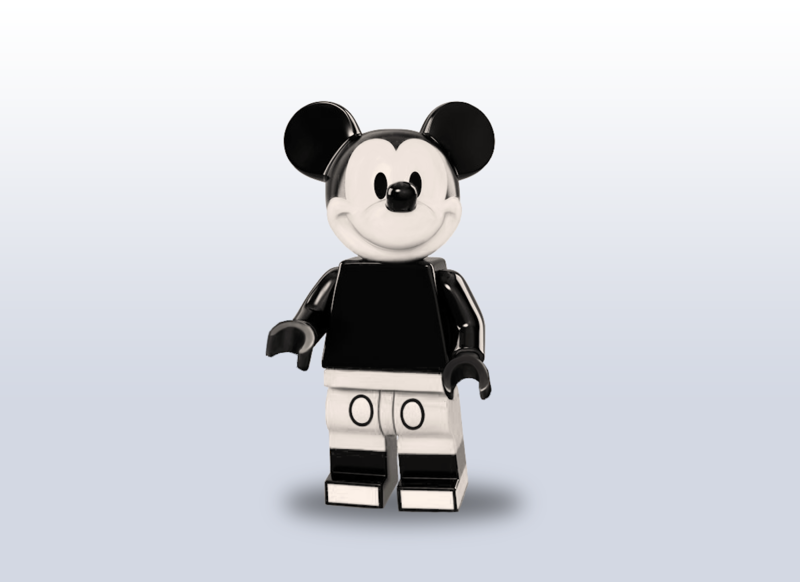 Running from November 8, 2018 – February 10, 2019, Mickey: The True Original Exhibition will be open Tuesday-Sunday from 10 a.m. to 8 p.m. at 60 10th Avenue, New York. 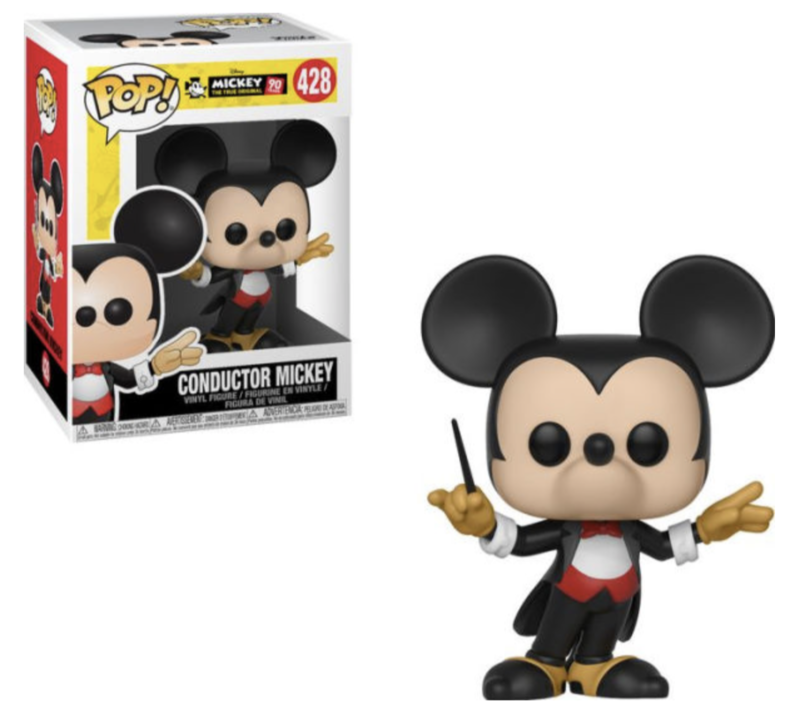 Tickets are available for $38 per person at disney.com/MickeyTrueOriginal. 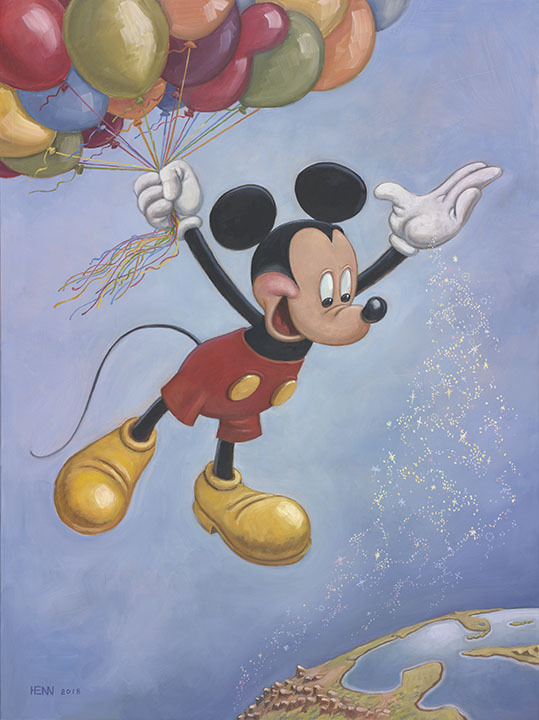 With 16,000 square-foot of interactive experiences, you can experience the magic of Mickey through original work from renowned and emerging contemporary artists. Curated by designer Darren Romanelli, the exhibit will feature exclusive original artwork from contemporary artists including Kenny Scharf, Amanda Ross-Ho and Shinique Smith, with more artists to be announced in the coming weeks. The experience will captivate the senses to surprise and delight guests, evoking the inspiration, creativity, and true original spirit of Mickey Mouse. 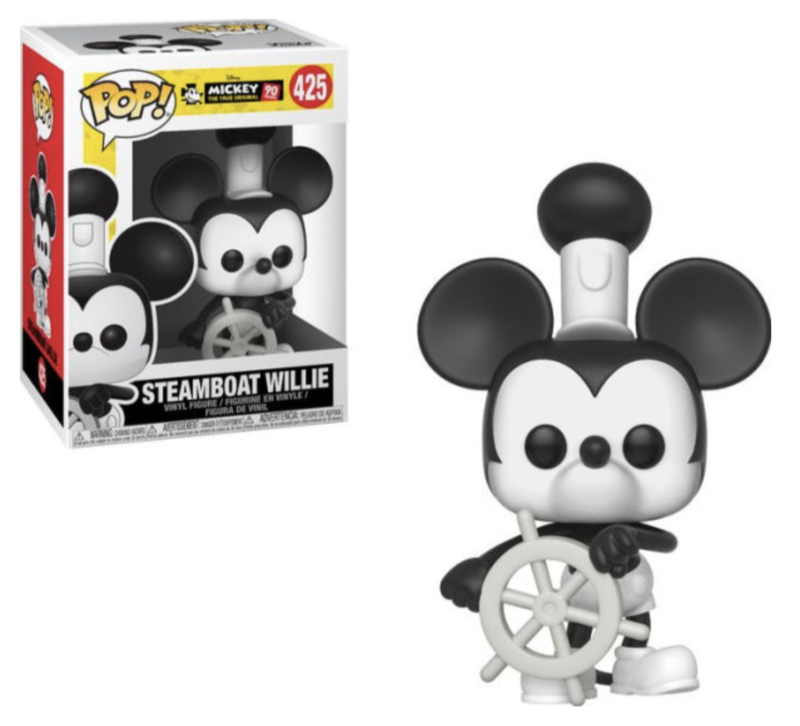 The exhibit will span from Mickey’s beginning in black and white in Steamboat Willie to the technicolor world of more than 100 cartoon shorts. Get ready to step into an unforgettable journey unlike which you have ever experienced—all to celebrate Mickey! 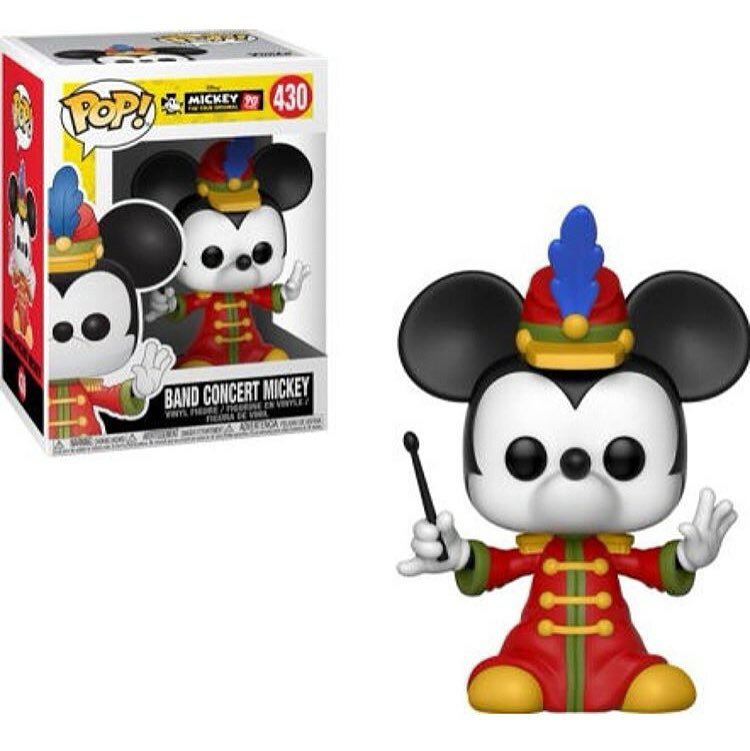 Funko 90th Anniversary Mickey Mouse Pops! 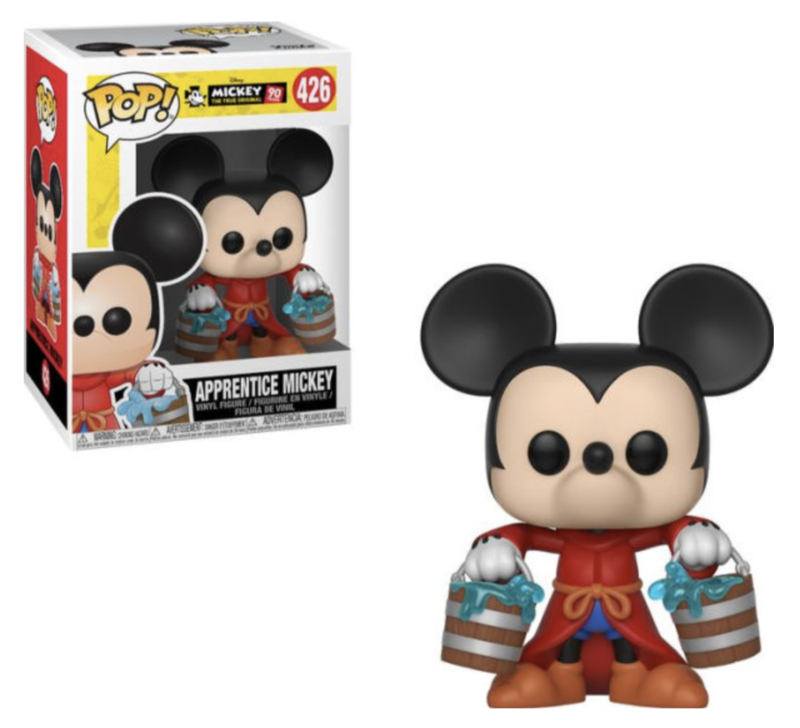 In celebration of Mickey Mouse’s 90th Birthday, Funko will release new Pop! figures in August. 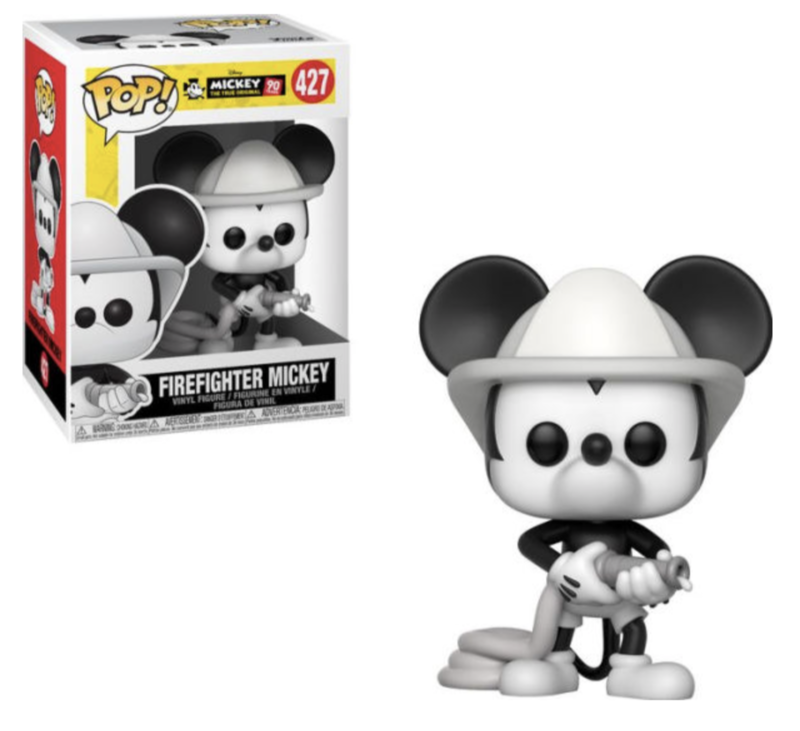 Keep an eye out for Steamboat Willie, Apprentice Mickey, Firefighter Mickey, Conductor Mickey, Brave Little Tailor and Band Concert Mickey. 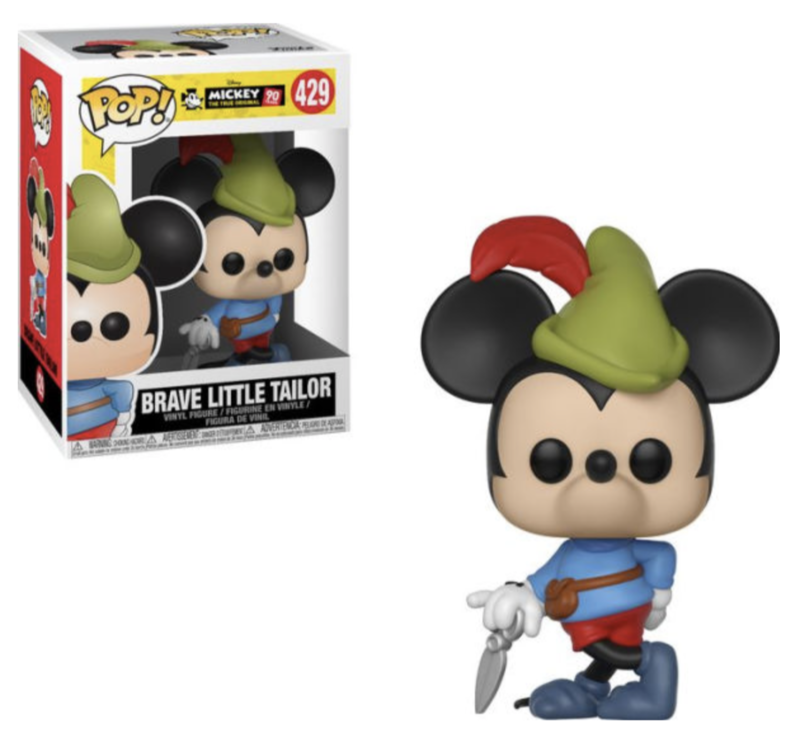 Pre-order the Pop’s! at Barnes & Noble HERE for $9.95 each. 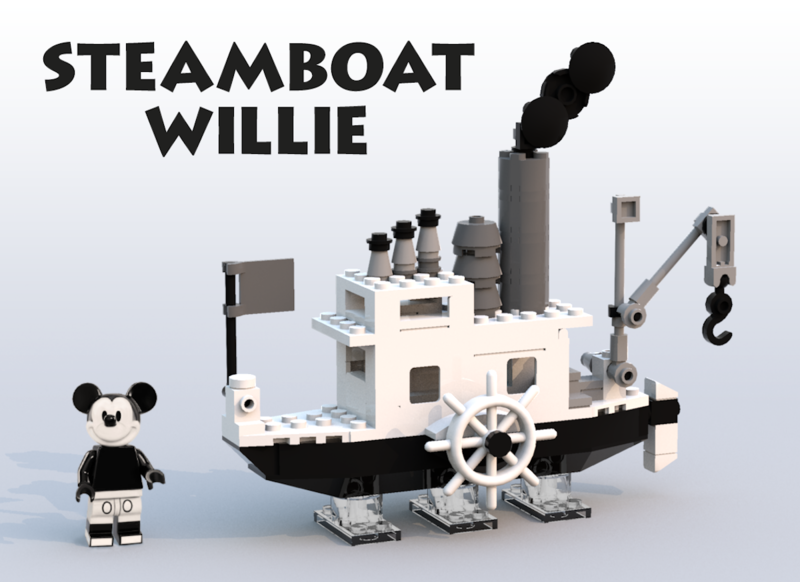 As classic Disney fans, we’re obsessed with all things Steamboat Willie—which is why we’re loving the latest LEGO Ideas submission. 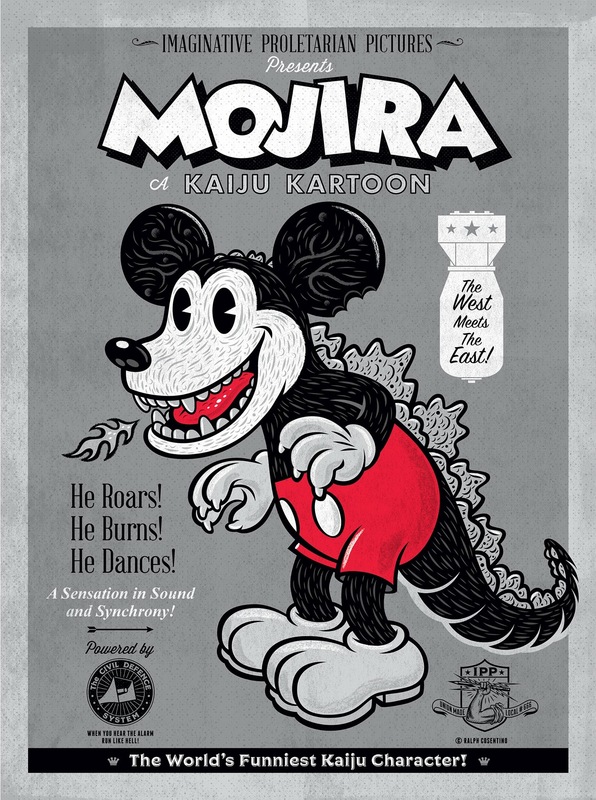 Available today from Raph Cosentino, a new print based on a series of paintings he did for a show in Japan curated by Mark Nagata back in 2010-2011 where the artist mashed up Disney characters with Japanese monsters; Mickey Mouse + Gojira ( Gojira is the Japanese pronunciation of Godzilla ) = Mojira. With this print Cosentino wanted to create a parody of the classic “pie-eyed Mickey” stock cartoon posters from the thirties. 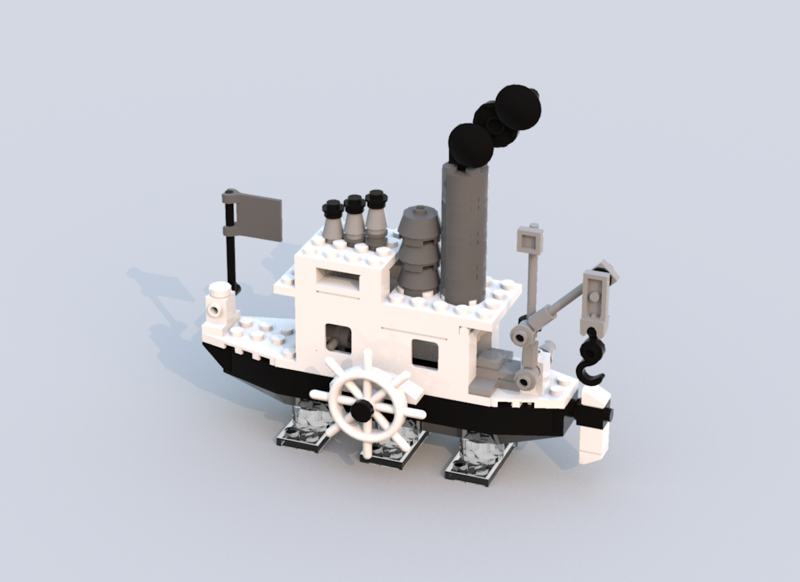 The print will be available HERE. A hand-drawn, black-and-white Mickey Mouse animated short film will debut June 11 at the Annecy Animation Festival in Annecy, France, Walt Disney Animation Studios announced Tuesday. 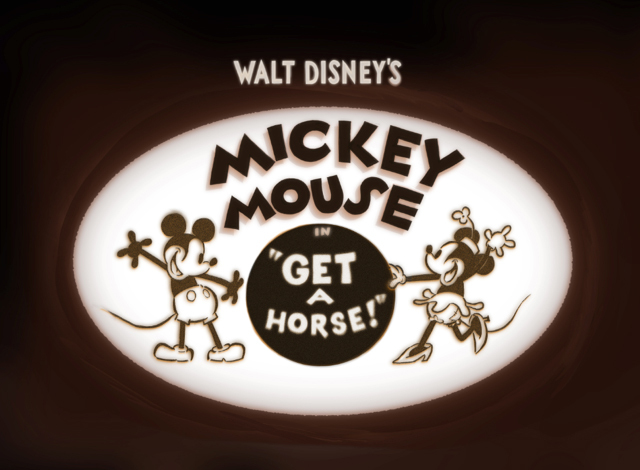 The vintage-feeling short, which is called “Get a Horse,” features the voice of Walt Disney as Mickey Mouse. The Burbank studio described the short as “never before seen,” but a studio spokeswoman, when asked if the short is newly made, refused to comment. The enigmatic cartoon finds Mickey, his cheerful gal pal Minnie Mouse and their pals Horace Horsecollar and Clarabelle Cow enjoying a pastoral musical wagon ride—until Peg-Leg Pete shows up and tries to run them off the rode! Presenting this “lost” Mickey short at Annecy will be filmmakers Lauren MacMullan (Wreck-It Ralph, Avatar: The Last Airbender, The Simpsons), Dorothy McKim (Prep & Landing: Naughty vs. Nice, The Ballad of Nessie, Meet the Robinsons) and legendary Disney artist and animator Eric Goldberg. The next feature from Disney Animation, “Frozen,” opens Nov. 27.